Building your business doesn't have to be a challenge. Working with green living experts, eco-friendly brands and healthy living professionals to build a community and change the world one step at a time. Building a business, brand or blog requires a network of like-minded people. We know this from first hand experience. Our promotional package information sheet below will provide you with helpful insight on how we can help your business through featured content. If you think your business could benefit from being promoted on our website with a feature or write-up, simply let us know. At Healthy House on the Block we are always on the hunt for great eco-friendly products and exceptional healthy house tools to share with our customer base. 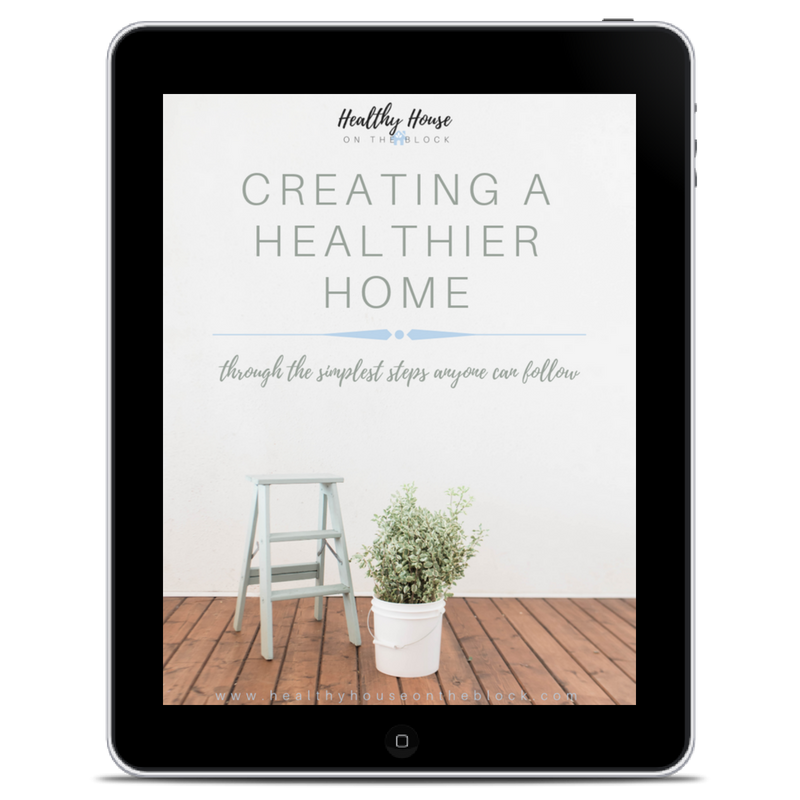 If you think that your product would be a good fit and you have interest in pursuing a partnership with Healthy House on the Block to promote your idea, online program or product, we’d love to hear from you. Are you looking for a place to write about the latest information on world toxins, your personal journey to remove toxic mold, healthy house remodels or other environmental health issues? We would love to hear from you. If you would like to participate as a one time feature or a recurring contributor, we have opportunities for both styles. In the past we have loved working with experts who are in some sector of the building ecology, natural living or real estate industries. We love working with real individuals and brands who have a great following in social media and on their blogs. If you have a network built on Facebook or Instagram and you are interested in connecting with us — send us a message! We want to hear from you if you have a story to tell or an experience to share.